It was my first time to apply Pika Pika Rain PREMIUM. In conclusion first, this is an excellent ceramic coating. but I was really surprised at the speed of sliding the water. so I tried another one, but it was not so good, neither. I met Pika Pika Rain PREMIUM when I was looking for something good. The gloss and water repellency are amazing incomparably. Now, I’m looking forward to checking the durability. so I almost gave up to apply Pika Pika Rain Ceramic Coating. 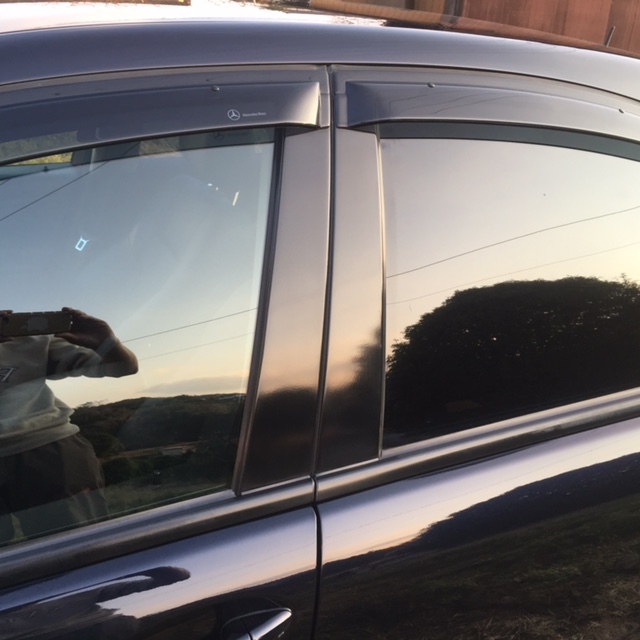 However, whole of my car was painted in this year. 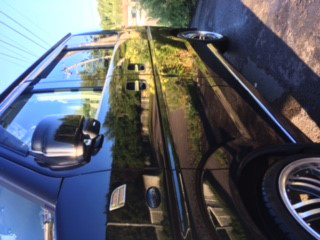 Then I apply Pika Pika Rain Ceramic Coating to keep beautiful and get more gloss. In my opinion, it was nice gloss and water-sliding effect. 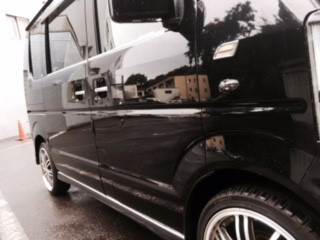 The car body was so glossy such everyone wanted to touch it. Washing car was easy even though it got dirty, so I love my car more than before. It spread well and more than half of the bottle, so I could apply it to another minivan. 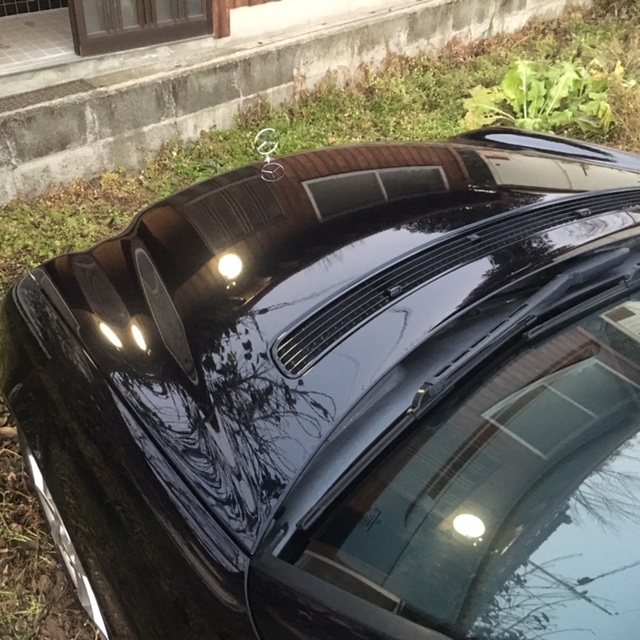 Moreover, I applied it to plastic parts and its black color became deeper like band new. It was a nice mistake. I want to repair it again. Anyway, my RX-7 has an external bumper. 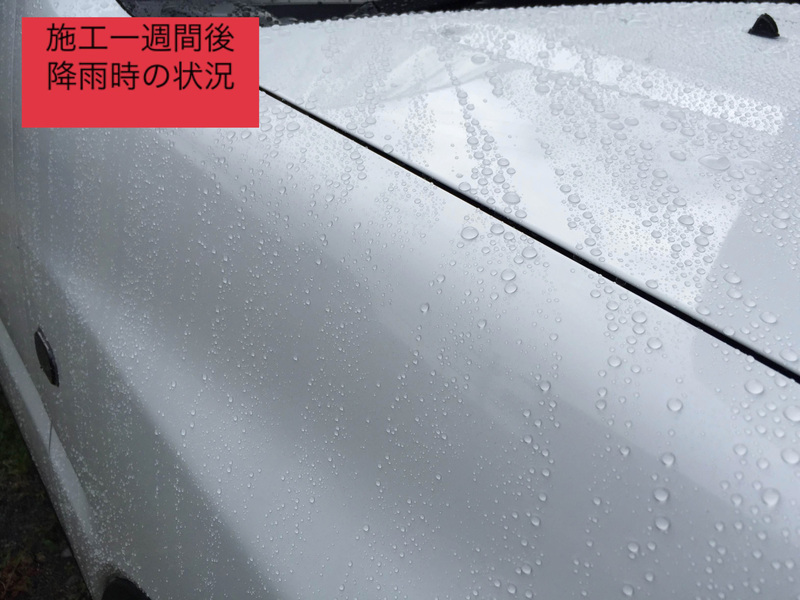 I applied Pika Pika Rain PREMIUM Ceramic Coating 3 months ago, but I think that this is really good. Now, I’m going to write to the reason. 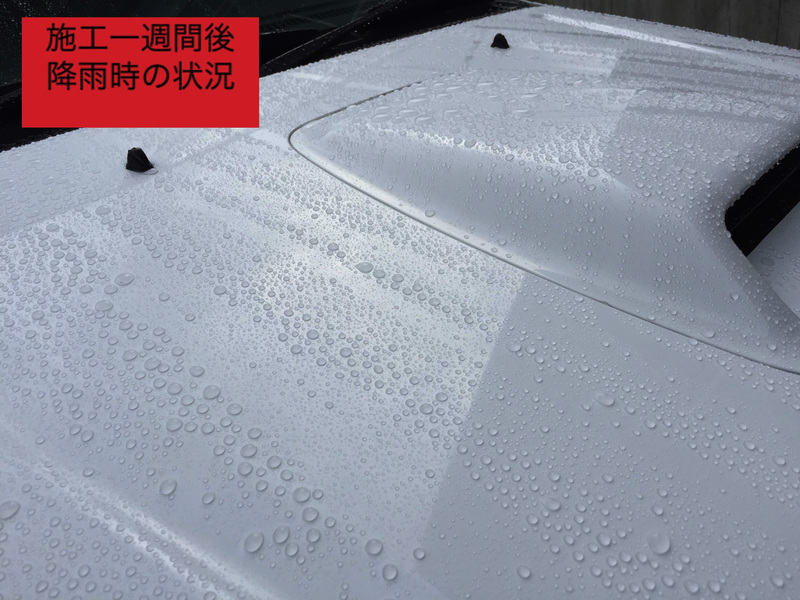 I used to use other hydrophobic coating spray for the wet car body after washing twice a month before. To be honest, I didn’t like it because its hydrophobic effect was not so good. At that time I knew and bought Pika Pika Rain PREMIUM Ceramic Coating. 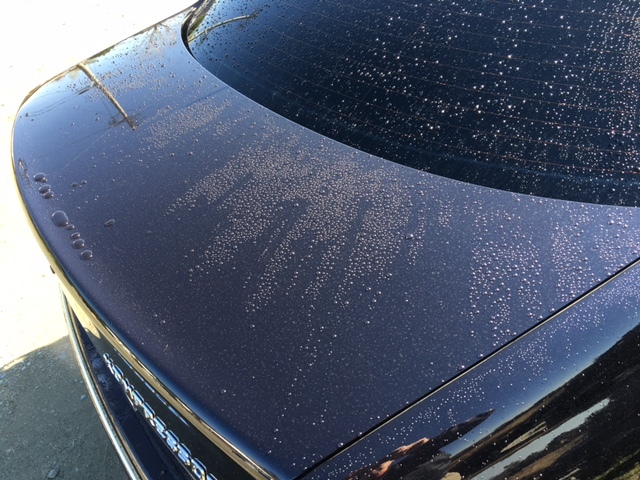 My car is over 10 years, so I removed water spots and iron fillings with car shampoo and a clay first. After that I polished and then I dried it with a blower completely. 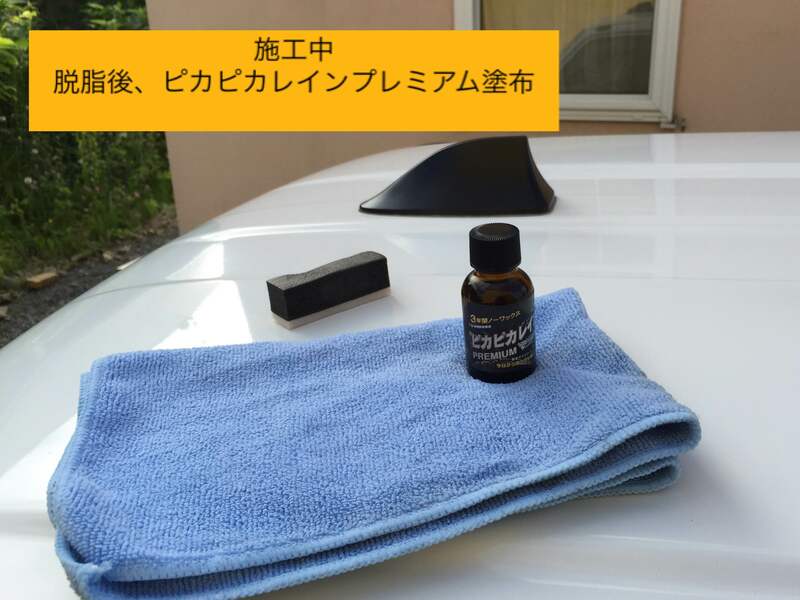 Finally I applied Pika Pika Rain PREMIUM Ceramic Coating after I removed the oil carefully. It was sunny for 1 week after the application. 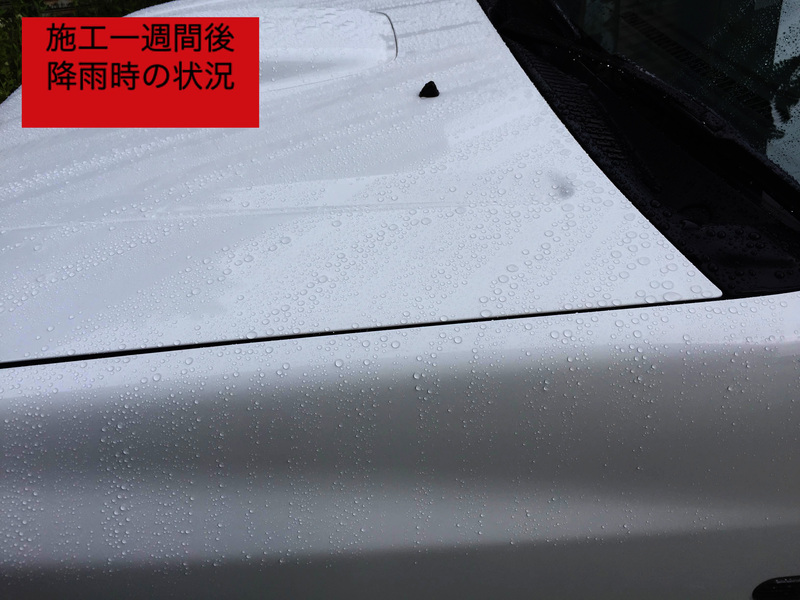 Then I was really impressed by its water repellency when the first rainy day. After raining I was driving, but there were hardly water spots and dirt. Finally I reached the ideal product which was water-sliding effect, not hydrophilic and hydrophobic. 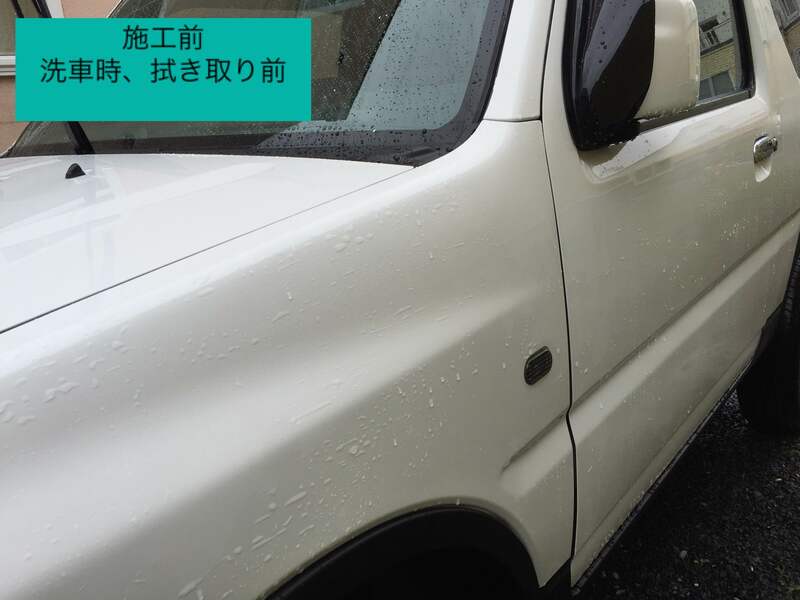 I felt that my car can keep beautiful car body even though after raining. I can recommend this product! 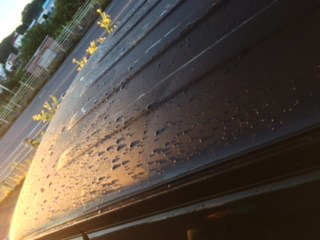 The movie shows that I was washing my car at 6 pm (26 days later from the application) and after drying at 7pm. 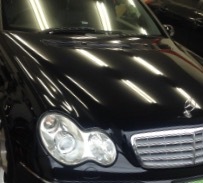 Pika Pika Rain PREMIUM made my 11 years old car so shiny like a cosmetic commercial. I could apply it easily because my car is a small light car. Then I also applied it to many plastic parts to make shiny. 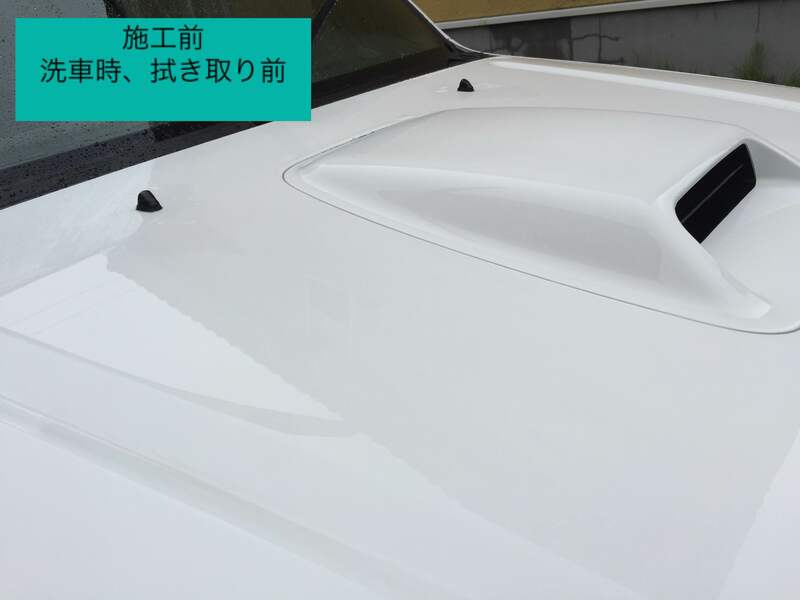 I washed these with a soaked sponge for rough plastic parts and I polished it with a mirror-finish compound for smooth plastic parts such as tail lamps. If I applied Pika Pika Rain PREMIUM, the black parts got deep shine and clear parts became shiner. I think that it matches with plastic parts very well. 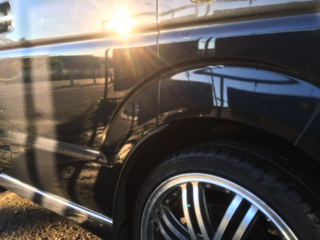 Especially, I was surprised that headlights became smooth. 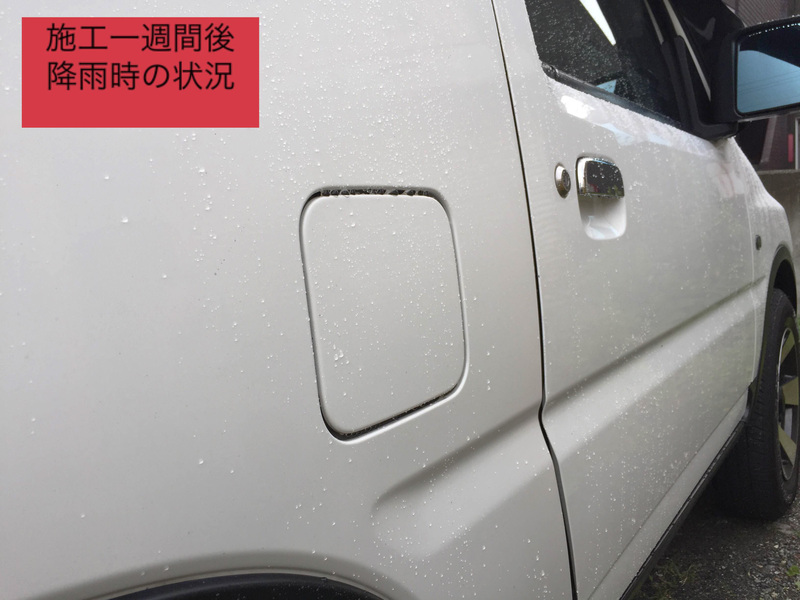 After driving in rainy days, the dirt can be removed smoothly when I splash the water to the car body with a horse until it gets dry. 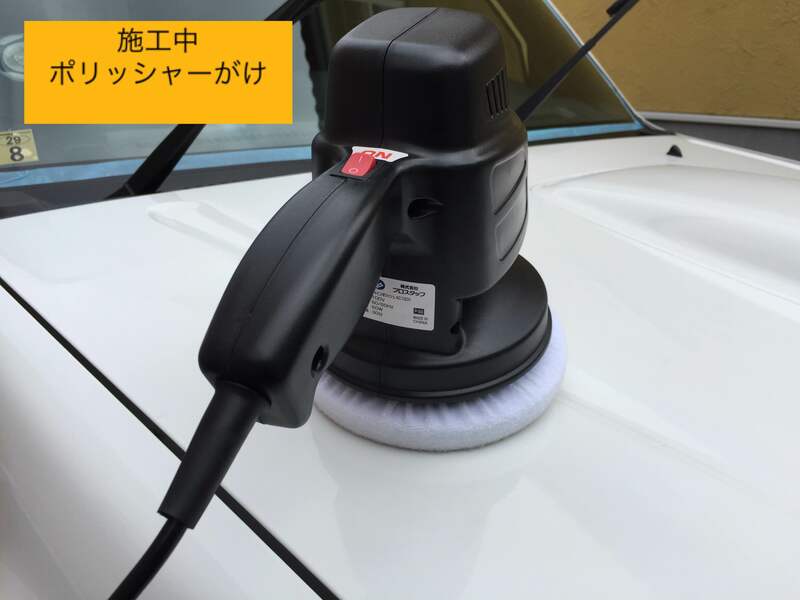 Moreover, I could remove the dirt easily even though I washed my car with only the water. 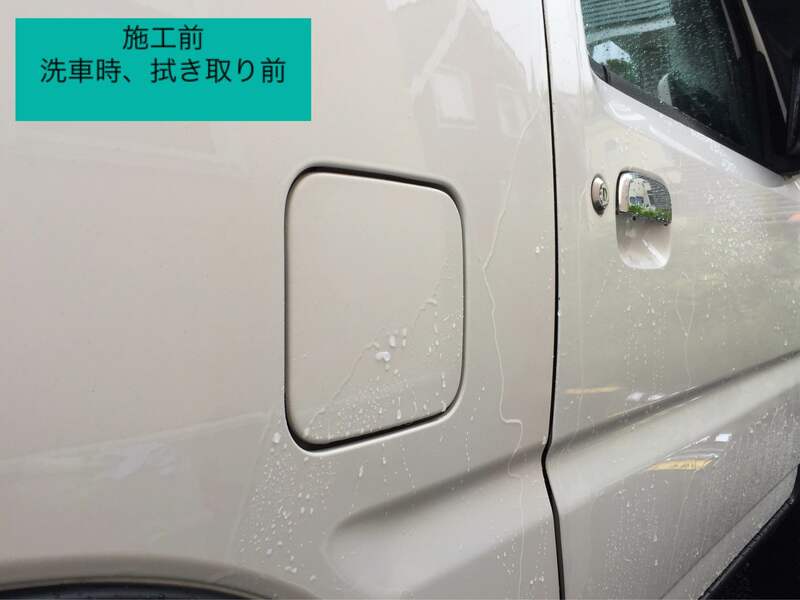 In my experience, it is difficult to realize such reliable results even though other glass coating products apply every car washing. At once I apply it, I can release from the stress of waxing, so I think that it is not expensive shopping because it is very time-consuming. 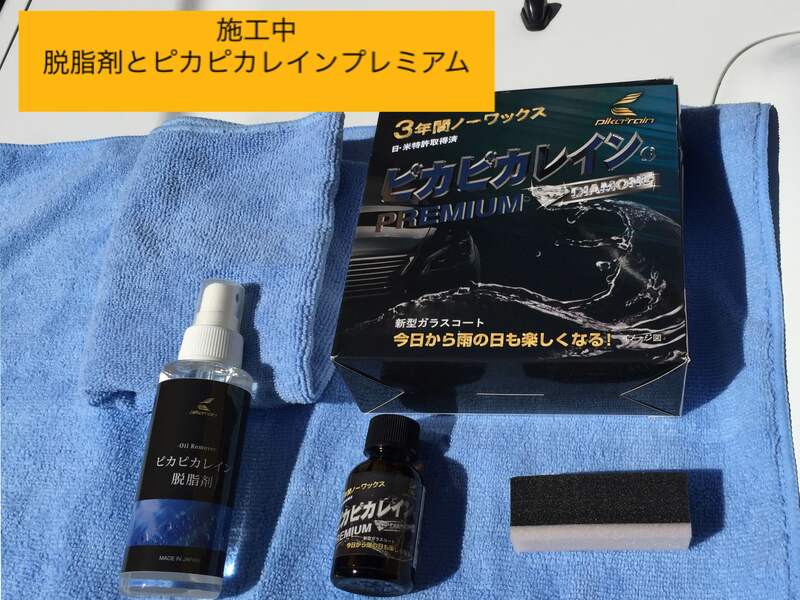 I can recommend this product for everyone who wants to apply real ceramic coating easily.